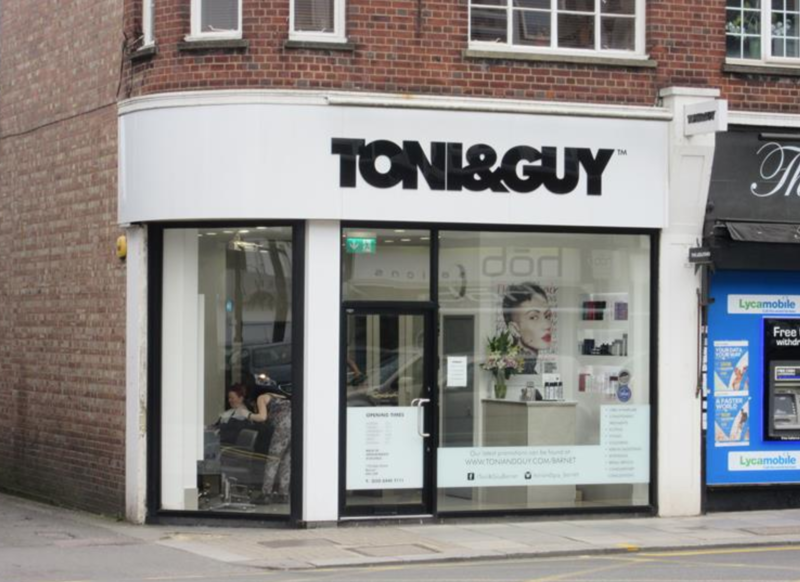 Like most women, my hair is extremely important to me and the fact that I have been coming to Toni & Guy Barnet for the last 17 years says everything! Naz, Liz and Amy are talented, patient and professional - I have always trusted them to do a brilliant job and have never been let down. I don't know what I'd do without them! All the team are very friendly and the salon has a happy, buzzy atmosphere. It's always a pleasure to go and get my hair done, which is how it should be. I've been coming here for over 3 years and have to say is by far the best salon and people I've met. Ash who cuts my hair is fantastic and I'm always over the moon with my style. Jo and Emma and the rest of the team always make you feel so welcome.